Hearing better keeps you in touch with the people, places, and experiences that matter most in your life. It might also help keep you out of the ER. 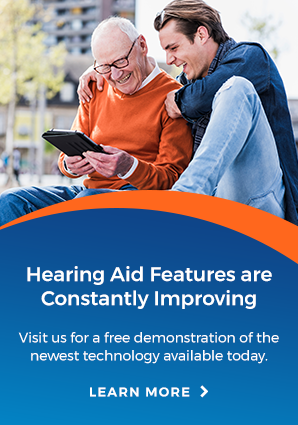 If you’ve noticed a change in your listening ability, or it’s been a while since your last hearing check-up, contact our caring team to schedule a consultation today!